Hand painted poly resin design features excellent detail and realism. 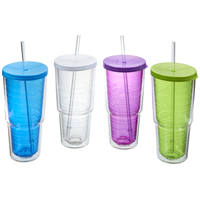 Holds a standard 750 ml wine bottle, or your favorite whiskey, beer, etc. A great conversation piece, they look great with any Decor. Packaged in an attractive color box. Franco's Lemon Flavored Bar Mix- Sweetened is derived from fresh fruit, and free from Preservatives. Dissolves quickly in water. One 6 ounce packet makes 1 quart. Makes perfect Sours, Daiquiris, Collins, and Margaritas. 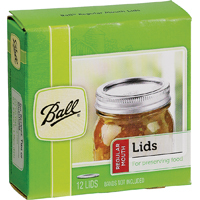 12 pouches per unit. Essential Red Wine Aerator. Wine needs to breathe. 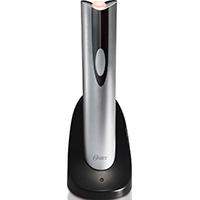 Vinturi delivers perfect aeration in the time it takes to pour a glass. The original wine aerator. 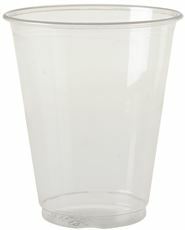 This Renown 12 ounce translucent cup is a smart economical choice when volume matters. 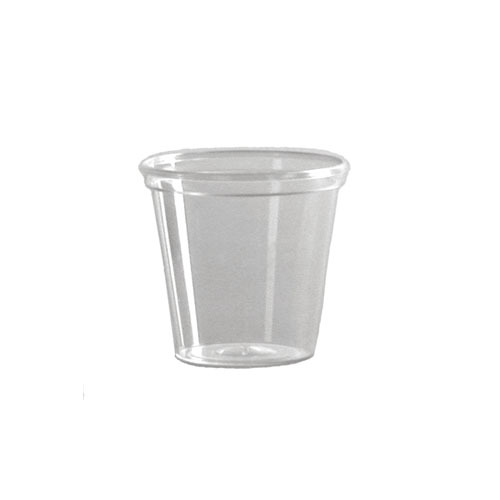 These Renown translucent cups are sturdy and shatterproof. You like sipping wine, but sometimes you're just more comfortable with a mug in your mitt. 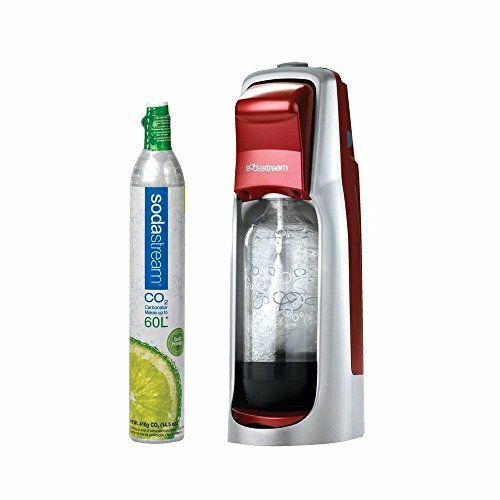 Well this double-walled do-it-all lets you have it both ways. Elegant wine stem on the inside, manly beer stein on the outside, it's a glass for all reasons. So pour yourself a nice measure of vino, grab it with gusto, thoughtfully inhale the bouquet, then toss it back. Mmmm... don't you agree... Winestein is pithy and exuberant, leaving a hint of subtle irony on the tongue. 15 oz ceramic mug. Dishwasher and microwave safe. Artist Marjolein Bastin.